XT 25 – This is a traditional three-tab shingle with added impact resistance giving it more durability than your average three-tab shingle. Landmark – Two-piece laminated fiber glass-based construction. 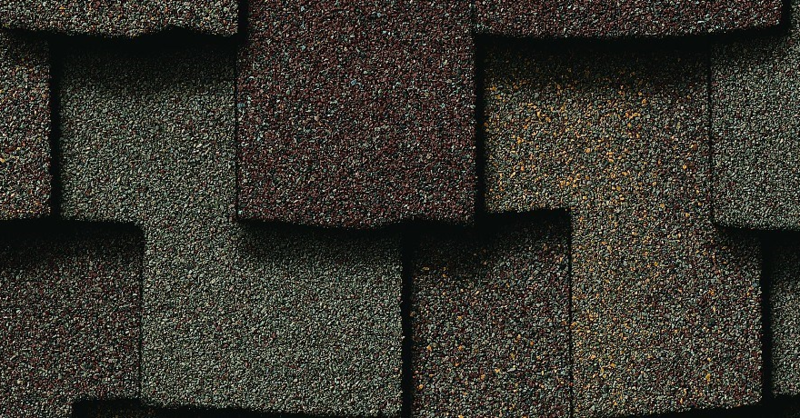 This is CertainTeed’s tried and true architectural laminate roofing shingle, designed to replicate the appearance of genuine cedar shake roofing at a fraction of the cost of traditional cedar shake. Presidential Shake – The original two piece laminated fiber glass based construction designed to look like original hand-split wood shake. 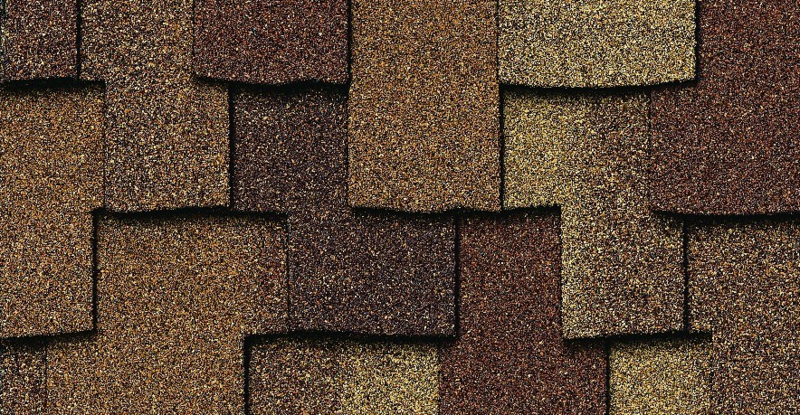 Presidential Shake TL (Triple Laminate) – This shingle boasts being the thickest and heaviest shingle making it the toughest shingle in the industry. The molded tabs provide the aesthetic beauty of older style wood shake with better performance and much less cost. 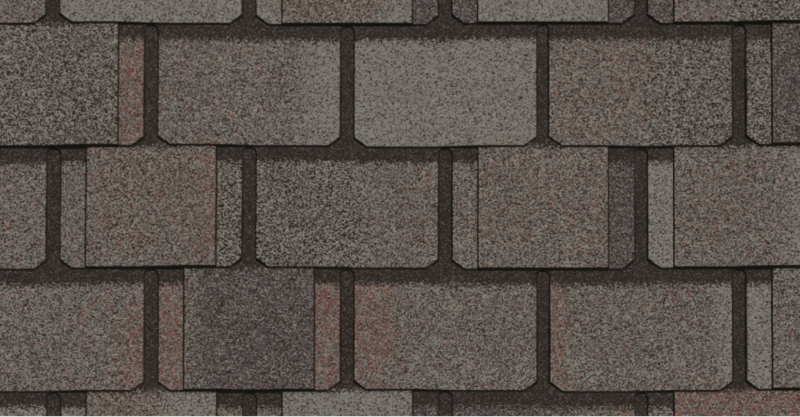 Belmont – The layered construction of this shingle helps it to accurately mimic the appearance of a natural slate roof. 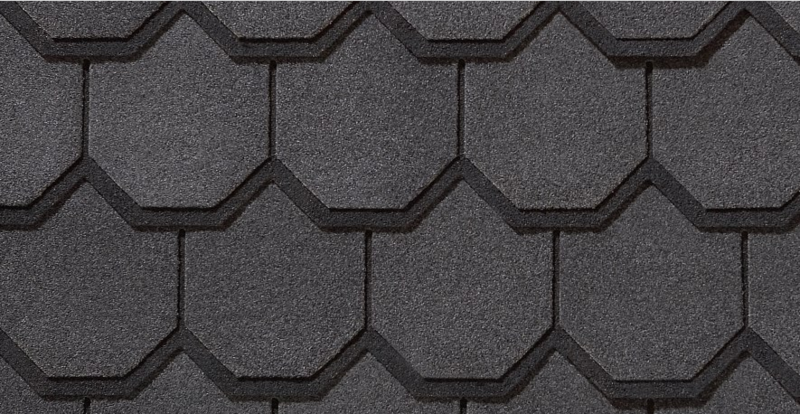 Made using top grade roofing asphalt and reinforced with a fiber glass base mat, this shingle is built to endure. 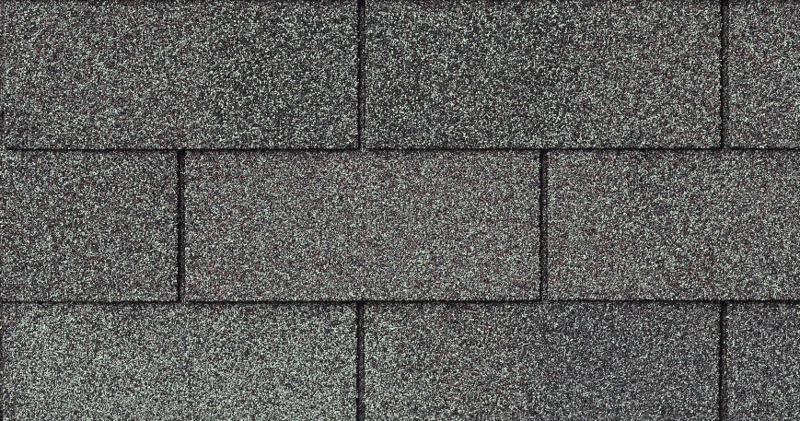 Grand Manor – Being one of, if not, the most expensive shingles, it is fitting that Grand Manor are also of the highest quality. 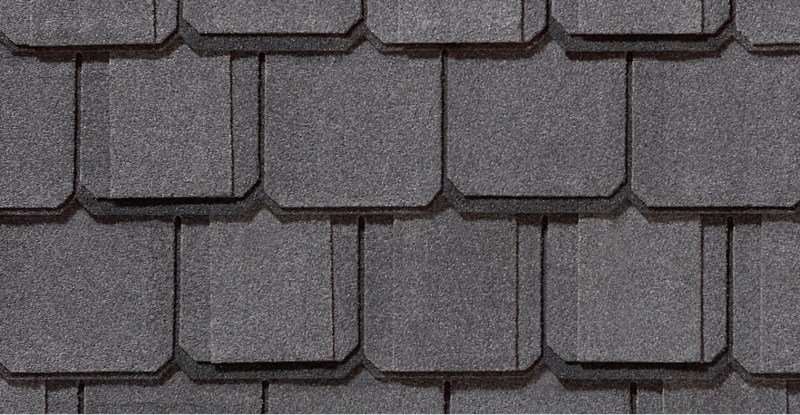 These shingles will provide a 5-layer coverage over your roof once installed and have randomly placed tabs with shadow lines that mimic the depth and dimension of a natural slate roof without compromising durability. 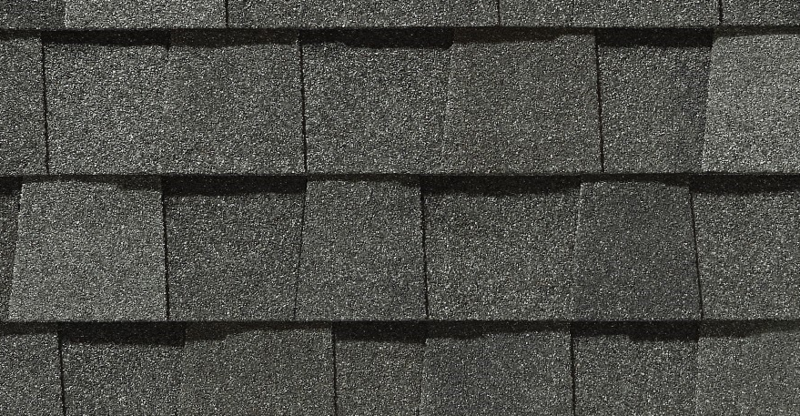 Carriage House – These shingles provide a four-layer coverage once installed, making them among the most durable shingles offered. The cut-away corners and wide shadow lines are designed to replicate the scalloped-edge natural slate look.